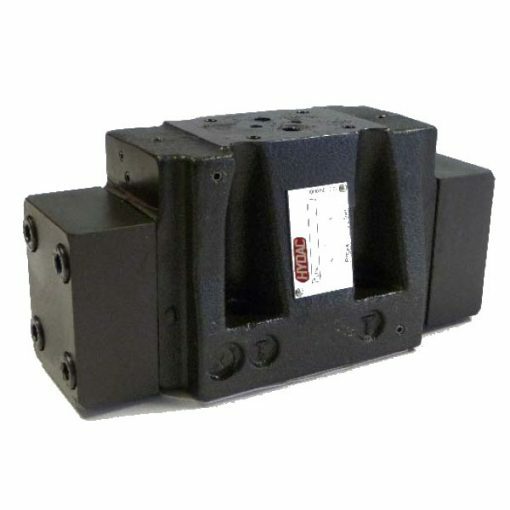 The 4WH E 10 valve is a 4/3 directional control valve. It operates hydraulically. What’s more, there is optional of diversion plate or pilot valve.